So is this entirely separate from Subnautica, or is there gonna be an overarching story between this and maybe future expansions that connect to the base game's story? 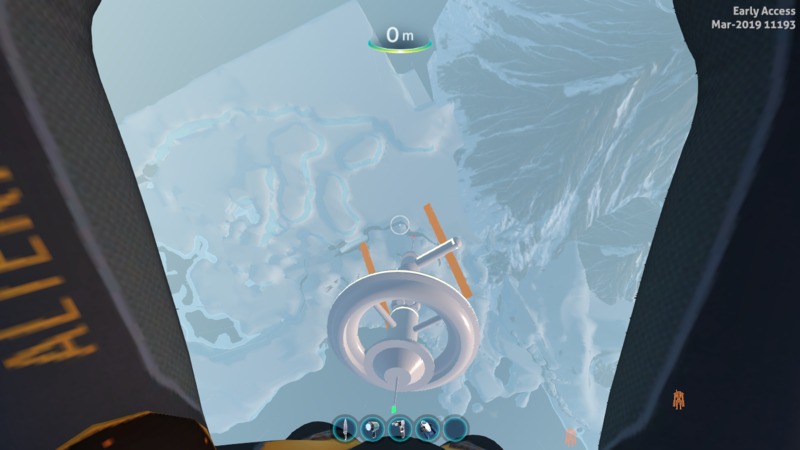 This expansion pack is still on the same planet that we've seen in Subnautica, the only difference seems to be the location, storyline, and some gameplay mechanics. Here's a new screenshot of what to expect with this new expansion. oh neat where did you get this? Unknown Worlds have confirmed that early access for this game will be available on January 30th by creating a countdown for it which you can view here. Unknown Worlds are now broadcasting the initial release of Below Zero. Edit: Below Zero is now available to purchase.